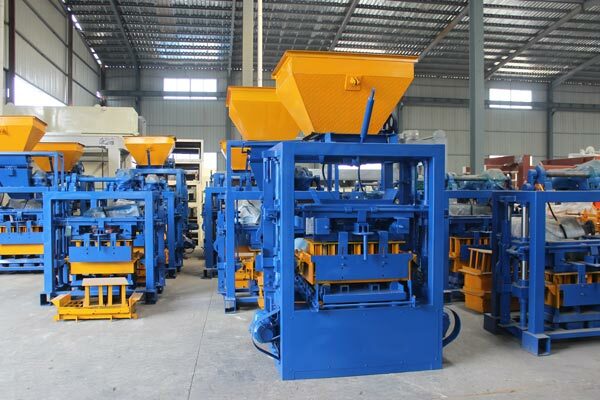 For clients, the concrete block making machine price is an important reference factor when purchasing the machine. And most of them would like to purchase the machine at proper price. If the machine is too expensive, it will increase the cost of the project. 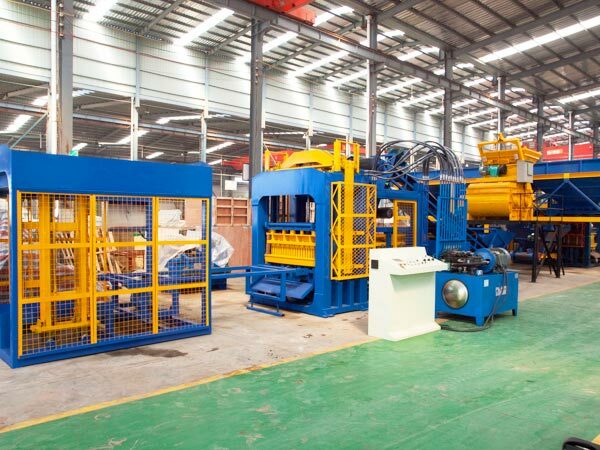 If the machine is too cheap, the quality of the machine will not be ensured, and even the poor-quality machine will have bad effect on the project. 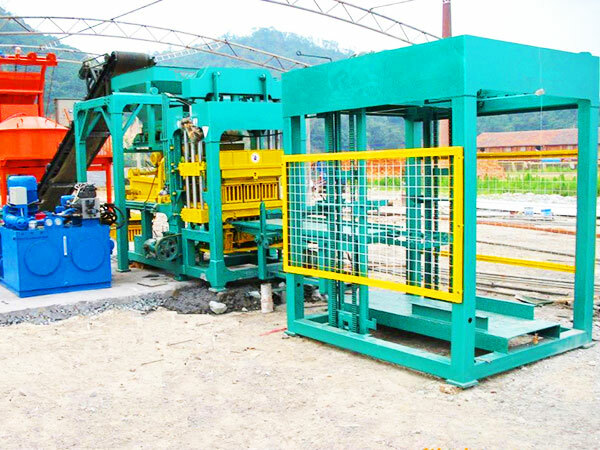 We advise that the clients select the machines from the reputable block making machine suppliers, and they will get excellent machines and favorable concrete block making machine price list. 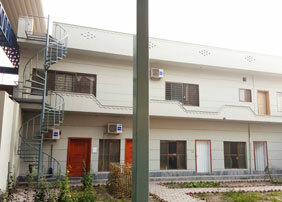 Visit their factory, see whether the scale and technicians are perfect. Professional manuafcturer must have professional team and enough space to produce concrete brick machine, a big manufacturer is better than a small one, because it must have many orders to deal with. We AIMIX GROUP warmly welcome you to pay a visit to us! Ask them cases. A successful manufacturer will export their products to abroad, and they must have many old customers and new customers, if necessary, you can let them show you some datas to indicate they are professional. We AIMIX GROUP will prepare detailed information for your check! Note their service. A good manufacturer will provide customers good service. They won’t ignore you after your order. They must want to cooperate with you for a long time. Therefore, before you placing an order, you must do a detailed survey in case a great loss. We AIMIX GROUP have established after-sales warehouses in Pakistan, Philippines, Sri Lanka and Uzbekistan, in the future, we will establish office in Australia, Indonesia, Bangladesh, etc, then you will save a lot of cost! Welcome to contact us now! 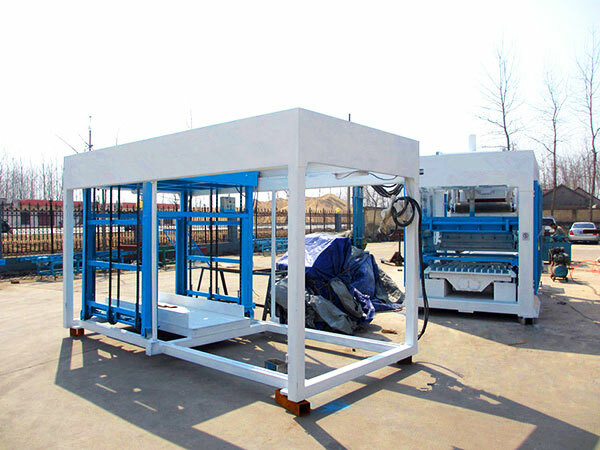 In March, 2018, we exported the QT12-15 concrete block making machine production line to Domica. As you can see from the pictures above. When the customer selected the machines from many suppliers, he think highly of the cost performance. 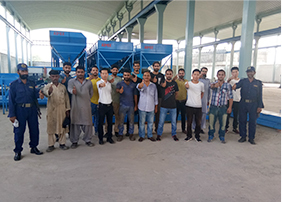 comparing with other suppliers, the client found that he would save cost if get the machine from Aimix Group. Then he decided to visit our factory and check the quality of the machine. Before he left the factory, he paid a deposit soon. 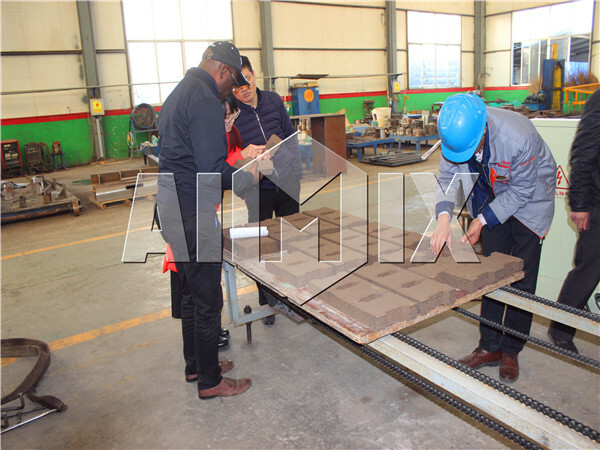 Aimix has been focused on manufacturing of construction machinery for many years, and the professional technology and management are the main supports of the excellent machine and low concrete block making machine cost. 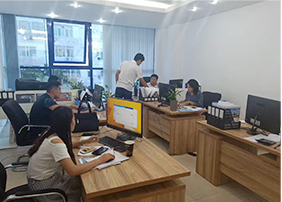 We Aimix have our own technology team. The dozens of experts and technicians design the machine, so that the machines have compact structure and significant performance. The control system is designed on the basis of the rich experience and advanced technology, so that it is easy to control. The self-designed machines have good usability and relative low concrete hollow block making machine price. The perfect management system ensures that each staff has his own duties, so that the team has high working efficiency. Before manufacturing the machines, the workers often receive the training. So all of the workers have proficient skills and the machines have high qualification rate. We try our best to reduce rework cost and other unnecessary expense, and offer favourable concrete block making machine with price list. According to the different requirements of clients, there are several kinds of concrete brick making machines supplied in Aimix. 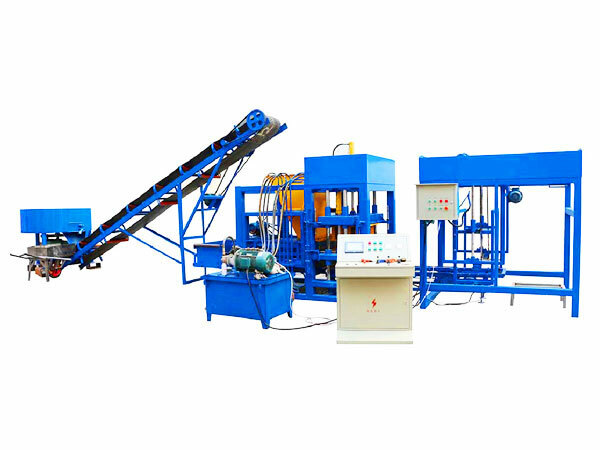 The automatic concrete block making machine and hydraulic machine are the most popular types, and both of them have proper concrete block machine price. As the name suggests, the greatest advantage of the automatic machine is the high automatic degree. The programmable logic controller is one of the key parts of the machine, and it does great help to easy operation. 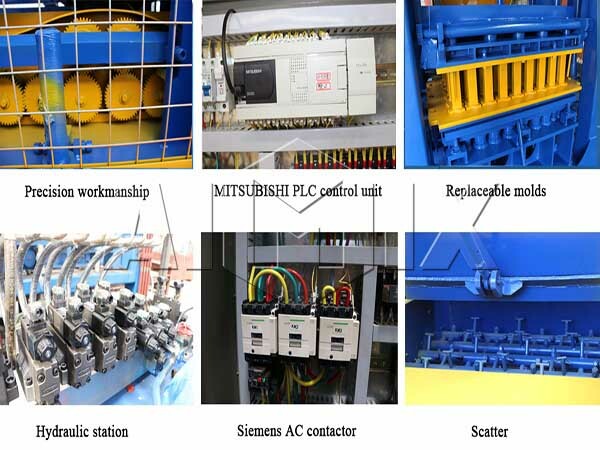 PLC adopts the famous Japanese brand, so that it has high performance and long service life. In addition, the built-in self-diagnosis system can check the running status of machine. 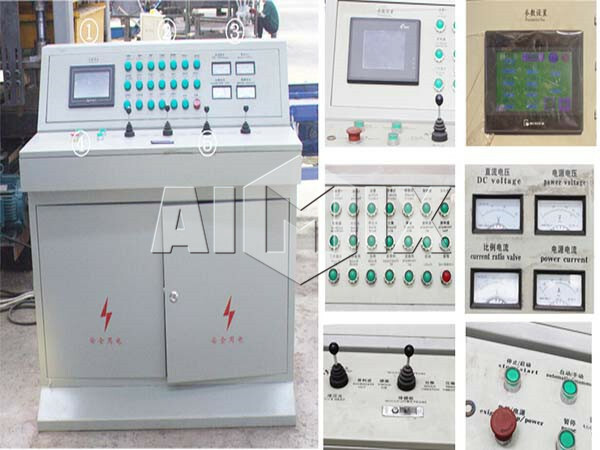 The machine will alarm and display the solutions on the touch screen if the operating condition is abnormal. 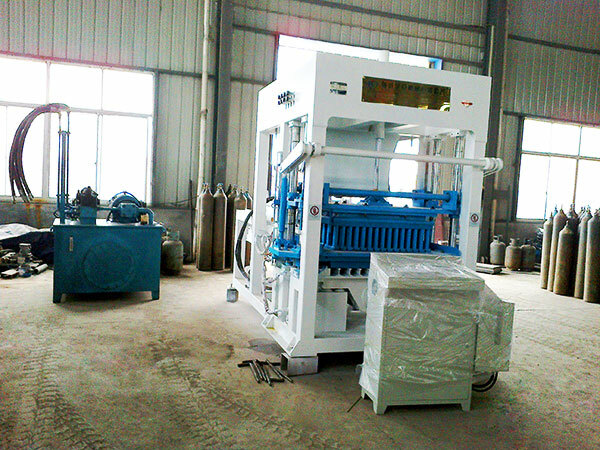 The machine has so excellent performance, and why not have an inquiry now? 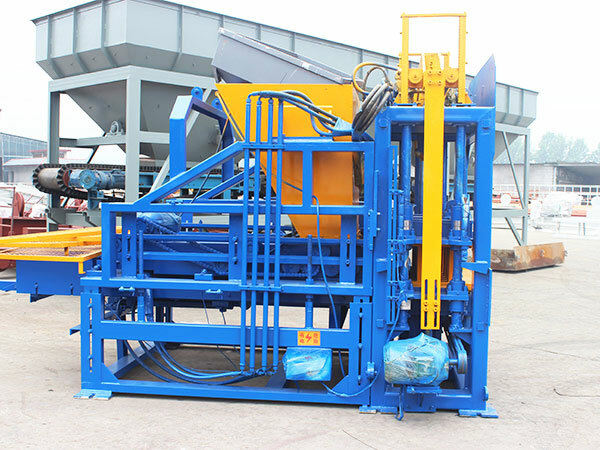 The fully automatic concrete block making machine price is so favourable that you will interested in it. The hydraulic machine has the features of low noise and strong press power. 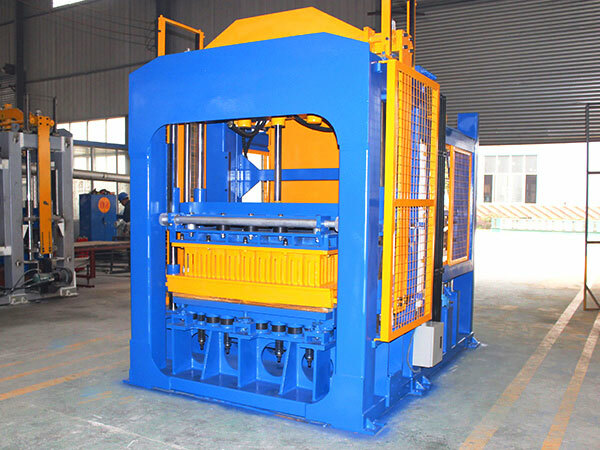 When the machine starts running, the machine generates the press power relying on hydraulic transmission. Compared with the mechanic machine, the hydraulic type makes little noise during operation. What’s more, the press power is so strong that it enables the bricks to have high-density. The hydraulic concrete block making machine price is acceptable in Aimix, so the clients needn’t worry about the high price. 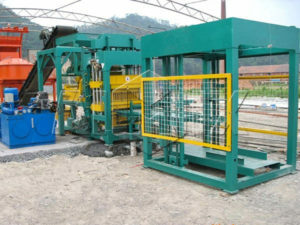 The reputable suppliers often have professional research, manufacturing and service team, and the mess production ensures the low concrete block making machine cost. 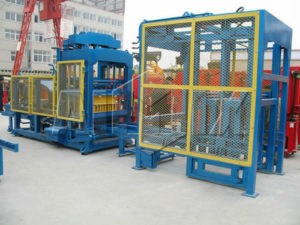 And if the clients purchase the machines from the reliable supplier, they will benefit a lot from the supplier. 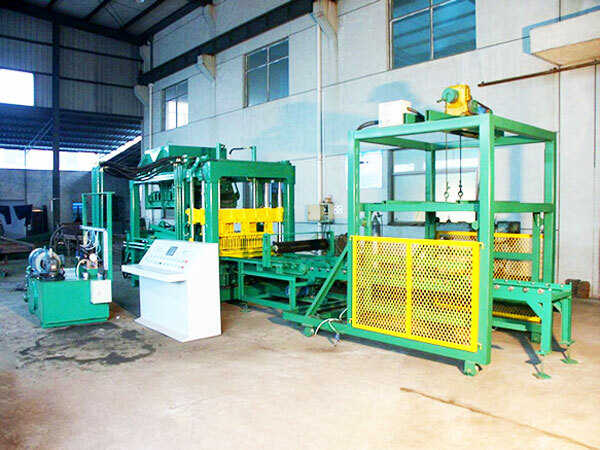 Firstly, the machines supplied by the reputable enterprise have reliable quality and performance. In order to improve the performance of machine, the concrete block machine manufacturer often uses patented product or famous brands. When the machines come into use, they will running smoothly. 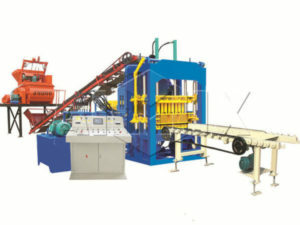 However, the concrete brick making machine price is proper and acceptable for most of the clients. 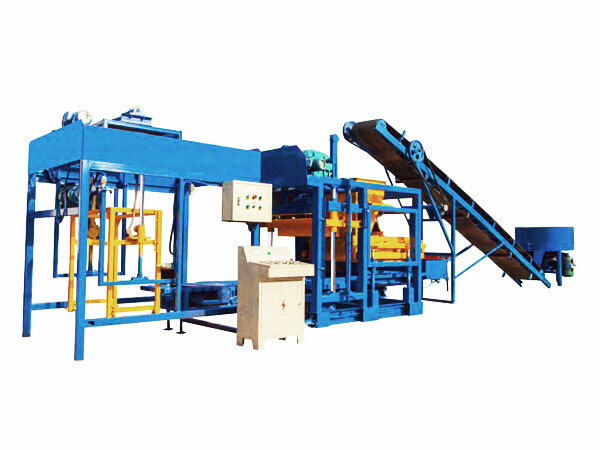 Moreover, many clients have little experience in selecting and operating the machine, so that they have poor command of selecting machines. 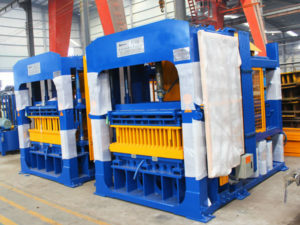 When the clients judge the machines from the appearance or the description, it is difficult to select the good machines. 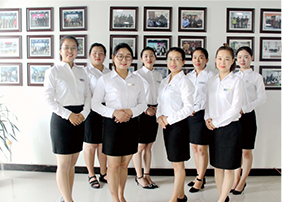 When the customers select the machines in the reputable enterprise, the professional staff will give right suggestions for them. 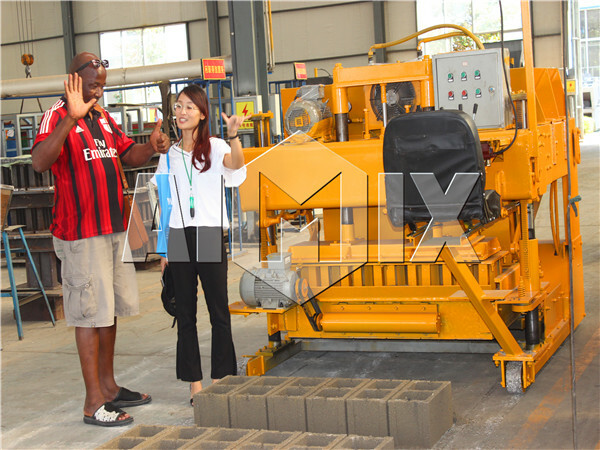 There are high-performance concrete block machine for sale in Aimix. If you need the brick making machines or other construction machines, Aimix is an ideal choice for you. 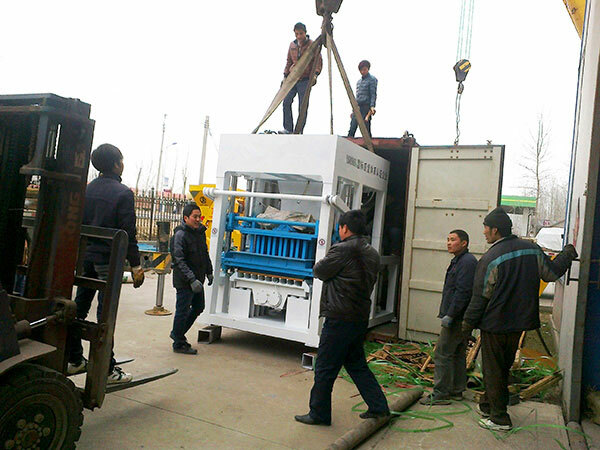 The favourable concrete bricks machine price will give you a surprise. Would you like more information about the machines and prices? You can leave your message or e-mail us, and the sellers will offer concrete cover block making machine price list for you.